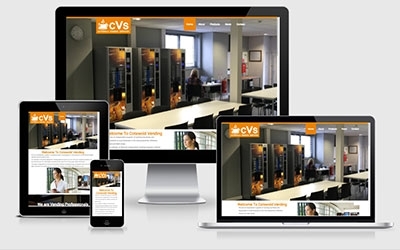 Julian at Cotswold Vending Services was in dire need of a website redevelopment. His old and dated one was simply that, old and dated. We created a bespoke application that sits on a responsive bootstrap that allows enjoyable browsing regardless of device. We also bolted on an admin panel so Julian now has control of certain elements of the site, such as Latest News, Meet the team page, Vending Machines and ingredients he sells.